Home / Articles tagged with "Ajay Baddi"
Articles for Tag: "Ajay Baddi"
With more Americans having access to preventative care, thousands of lives could be saved. 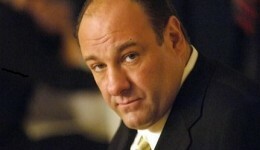 The world was stunned by news of James Gandolfini’s sudden death Wednesday of a reported heart attack. 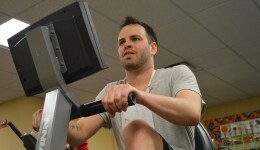 But experts say a growing number of younger men and women are being diagnosed with heart disease. Find out if you may be at risk. You’re young. You’re invincible. You have your whole life ahead of you. You don’t worry about things like heart disease, or a sudden heart attack. That’s what your parents—or grandparents—worry about, right? Well, the chances are increasing that you could be very, very wrong. 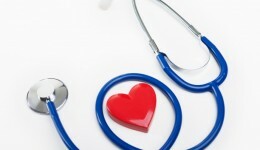 The number of young adults suffering cardiovascular disease is on the rise. Just ask Dan Cavanaugh.